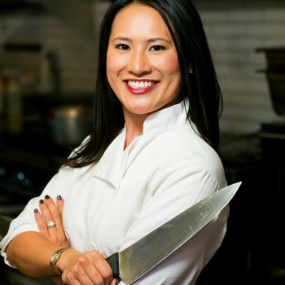 Kim Vu is the Executive Chef and Owner of Vucacious Catering. Thanks to Franke Santos for introducing us years ago! Why she feels more Vietnamese than American, and how that affects how she approaches work. How you can apply the Scientific Method to anything. 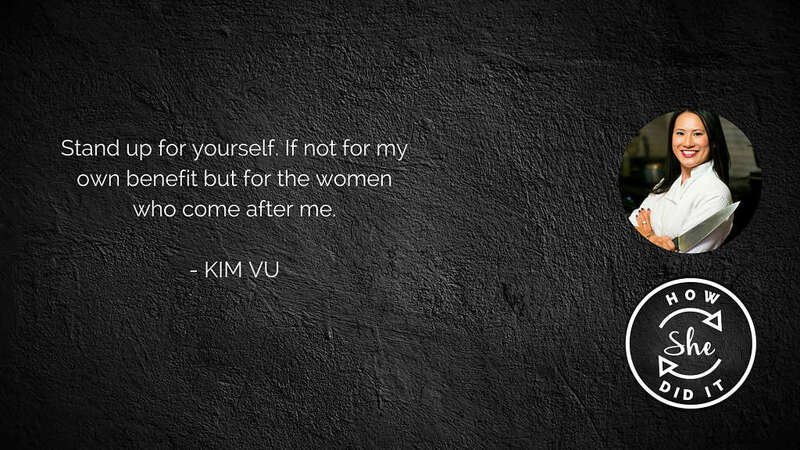 Listen to an update of Kim's story here.